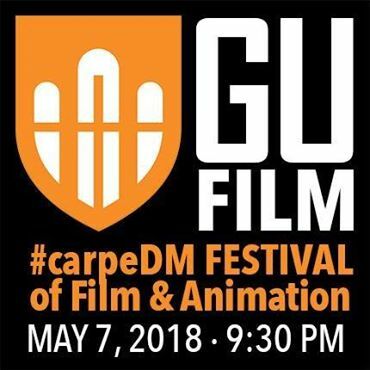 The FIRST annual #carpeDM Festival of Film and Animation will be held at the historic Globe Theater May 7 at 9:30 pm in Greenville, IL! Admission is free. Submit your video link! Submission deadline is 11:00 PM, May 6th, 2018.